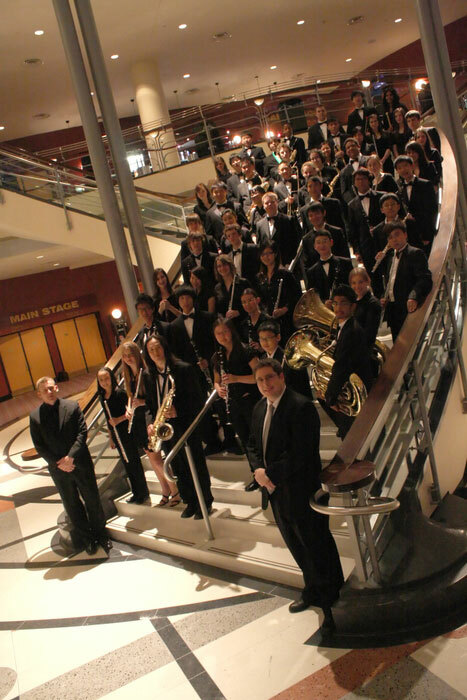 The TYWO Symphonic Winds offers training for musicians of senior high school age, as well as particularly advanced junior high school students. This ensemble explores a wide variety of literature and focuses on detailed, mature music making. 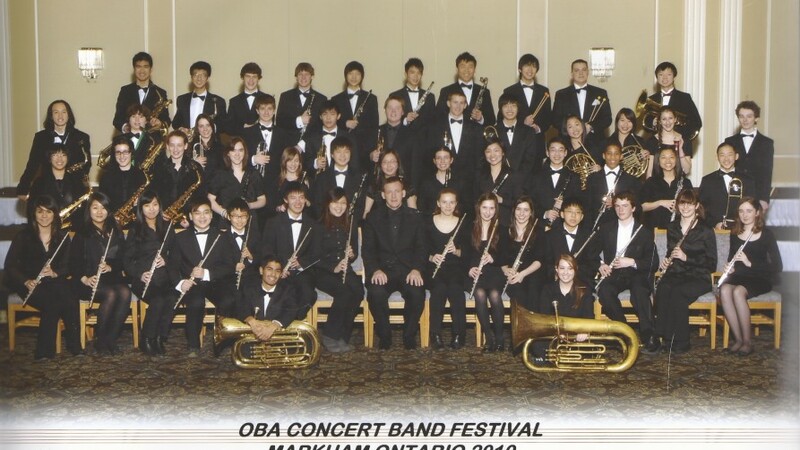 In addition to regular concerts, the Symphonic Winds performs annually at the Ontario Band Association’s Band Festival, where in 2013 they earned several awards including the Yamaha Percussion Excellence Award, the OBA Woodwind Excellence Award, as well as an overall Gold Standing. Under the direction of Dan Horner, the Symphonic Winds performs four concerts annually, with the final concert in May at the Toronto Centre for the Arts. Rehearsals take place on Sunday afternoons from 1:15-3:45 pm at York Mills Collegiate Institute 490 York Mills Road in Toronto. Map it Rehearsals begin in September and run through to May, the first rehearsal scheduled for Sunday, September 23, 2018. 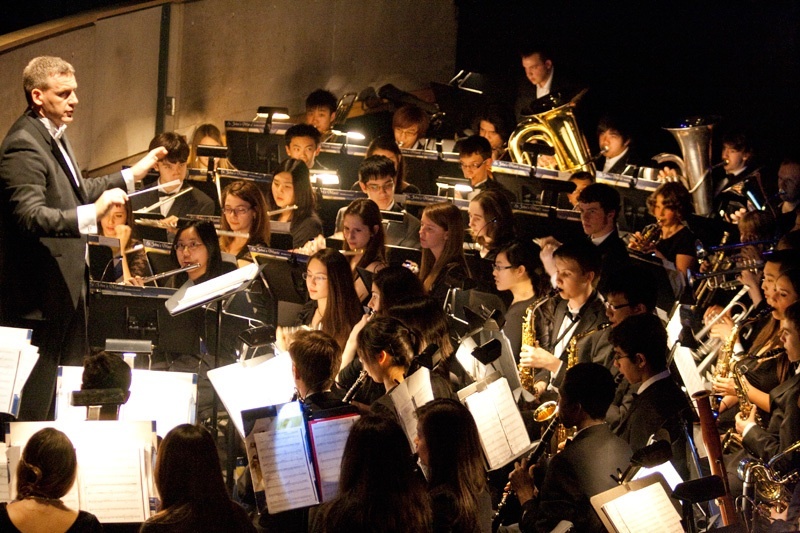 Musicians are expected to maintain participation in their school music programs.